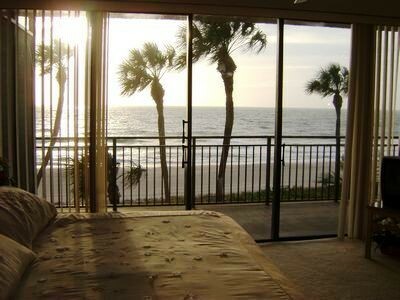 Mansions By The Sea- Treasure Island's finest Gulf Front Complex! Vacation in Paradise! 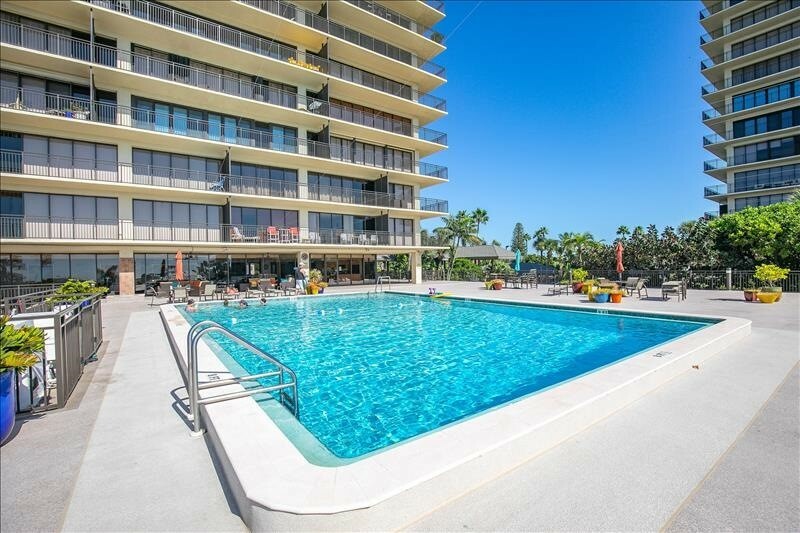 Relax in this spacious condo with amazing Gulf Views! 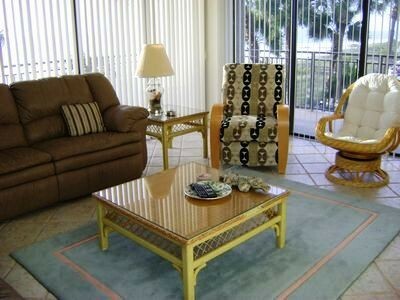 This spacious luxury 1 bedroom is tastefully furnished and fully equipped for your leisure. 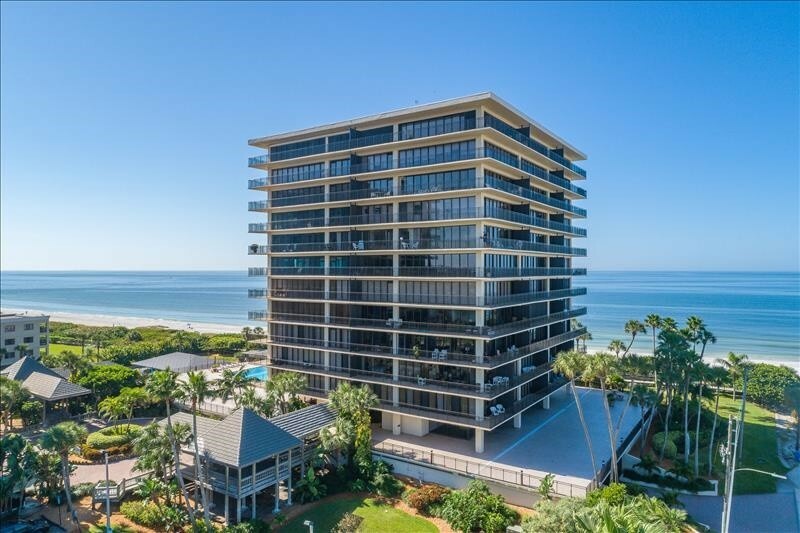 A wonderful Gulf front complex with heated pool, clubhouse, tennis courts, work out room, covered parking, security and the BEACH! . 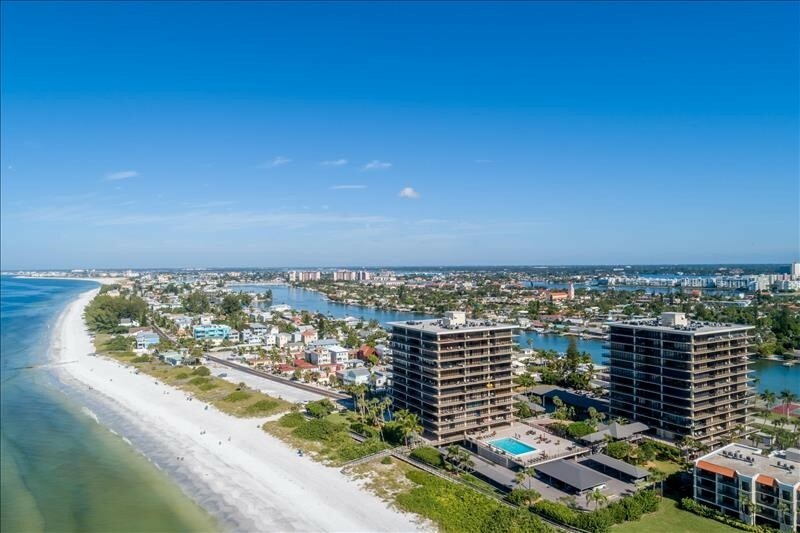 Located at the end of Sunset Beach in Treasure Island, there is no through traffic and a semi-private beach. A convenient drive to Florida's major attractions! Disney, Busch Gardens, Sea World, etc. Good restaurants are in abundance within short walk or drive. Lots of diverse local shopping as well as great nearby Malls! 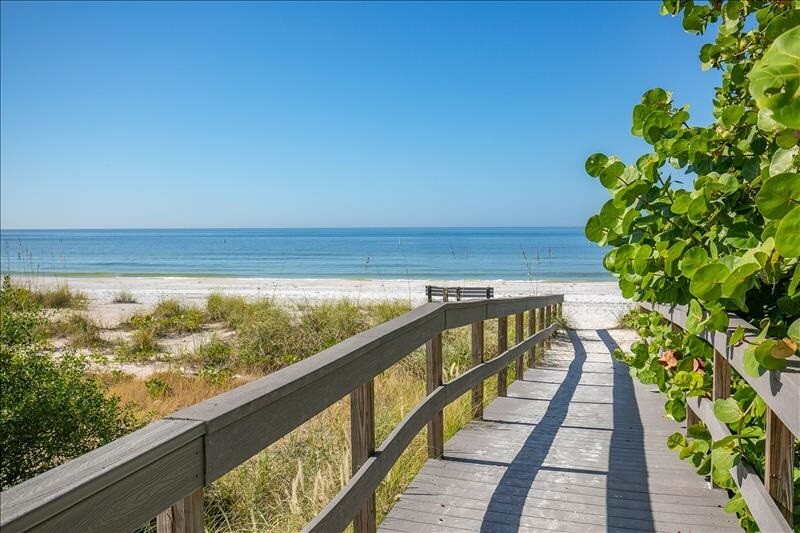 For the beach lover- The beautiful gulf with its warm blue clean waters is at your back door. The white sandy beach provides the perfect playground for beach volleyball, walking, jogging and looking for shells. 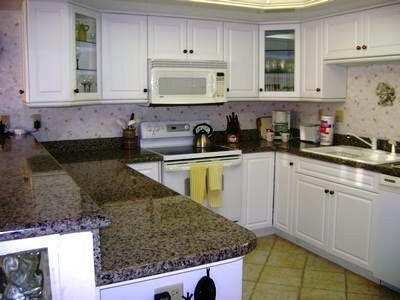 We are close to tennis courts and several Championship and Executive golf courses. 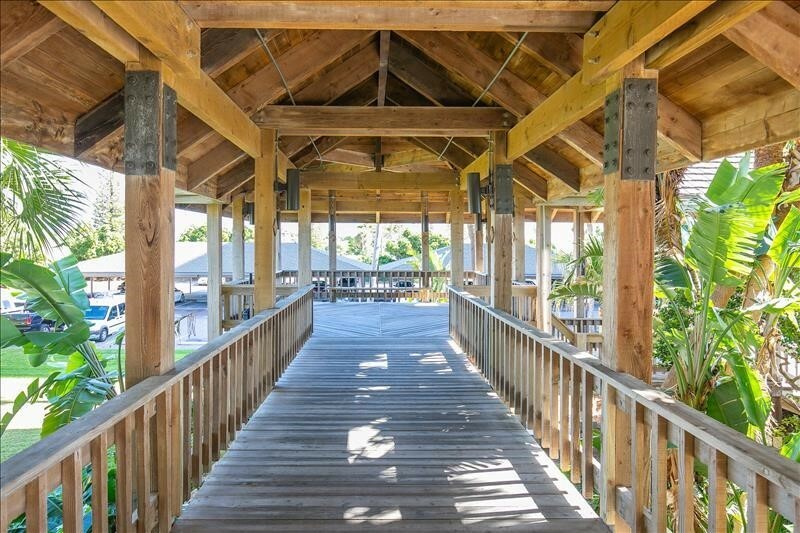 Please contact me with information regarding Mansions 305B.